"Today morning his holiness felt some discomfort and he was flown to Delhi for check-up," Tenzin Taklha, his personal secretary, told Reuters. 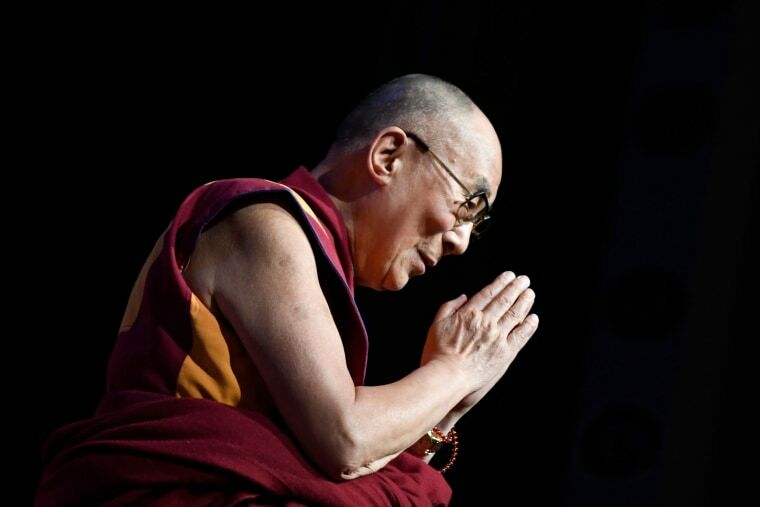 MUMBAI — Tibetan spiritual leader the Dalai Lama was admitted to a New Delhi hospital on Tuesday with chest infection, an aide said, adding that the 83-year-old Buddhist monk was stable. The Dalai Lama, who fled to India in early 1959 after a failed uprising against Chinese rule, lives in exile in the northern Indian hill town of Dharamshala. "Doctors have diagnosed him with chest infection and he is being treated for that. His condition is stable now. He will be treated for two, three days here." Many of the up to 100,000 Tibetans living in India are worried that their fight for a genuinely autonomous homeland would end with the Dalai Lama. He told Reuters last month that it was possible that once he dies his incarnation could be found in India, and warned that any other successor named by China would not be respected. China, which took control of Tibet in 1950, brands the Nobel peace laureate a dangerous separatist and has said its leaders have the right to approve the Dalai Lama's successor, as a legacy inherited from China's emperors. But many Tibetans — whose tradition holds that the soul of a senior Buddhist monk is reincarnated in the body of a child on his death — suspect any Chinese role as a ploy to exert influence on the community.